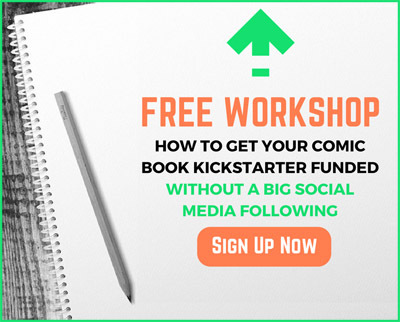 Sales at conventions, signings, and promotional events are an important part of your success as a comic creator. But, those venues present unique challenges for writers working in this visual medium. 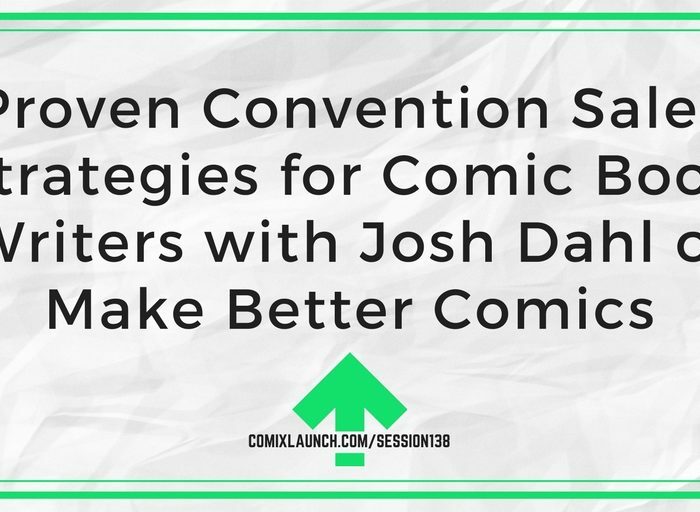 Guest host Josh Dahl (makebettercomics.com) walks you through the mindset, strategies, and techniques that can help you turn a profit at live events, even if you aren’t an artist. What modern con attendees are really looking for? The secret to finding anyone’s favorite topic. 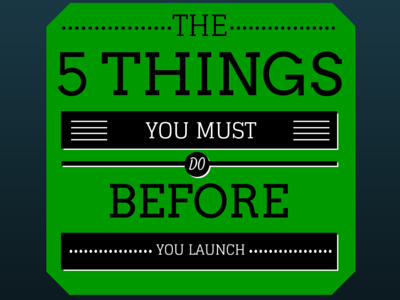 Several real techniques for engaging your audience. 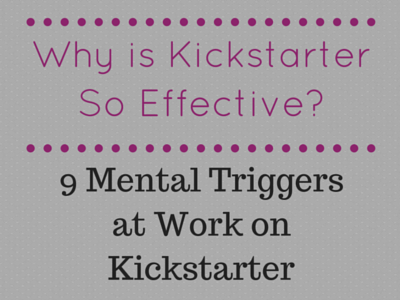 Why you need to deliver the “Pies”? 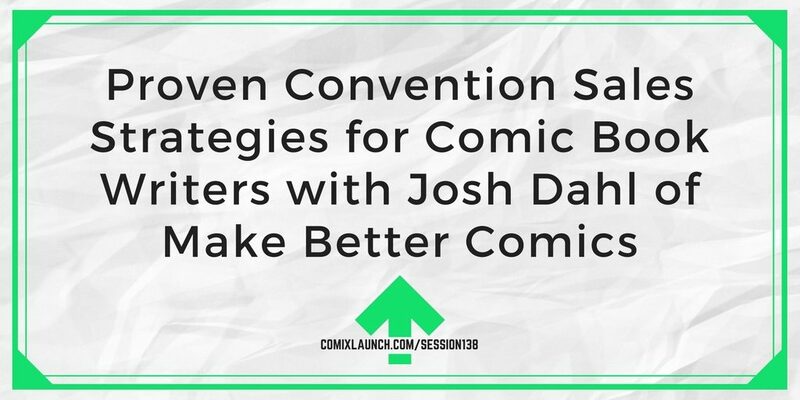 Josh Dahl is an educator and independent comic book creator and the writer of Rapid City. He also runs MakeBetterComics.com for creators looking to improve their comics and graphic novels. “I’m just a writer so I can’t make any money at conventions. “I’m an f’ing writer so I can share a table with artists and we can both make bank at shows..
“I’m an f’ing newbie, so all I need is one site to say yes to start climbing publicity mountain.